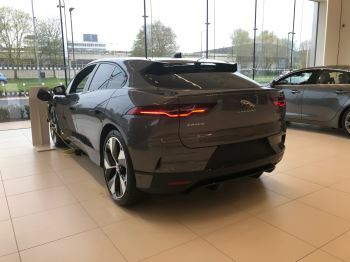 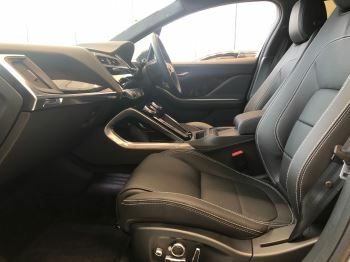 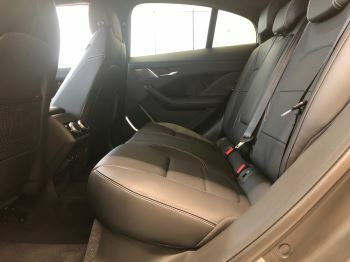 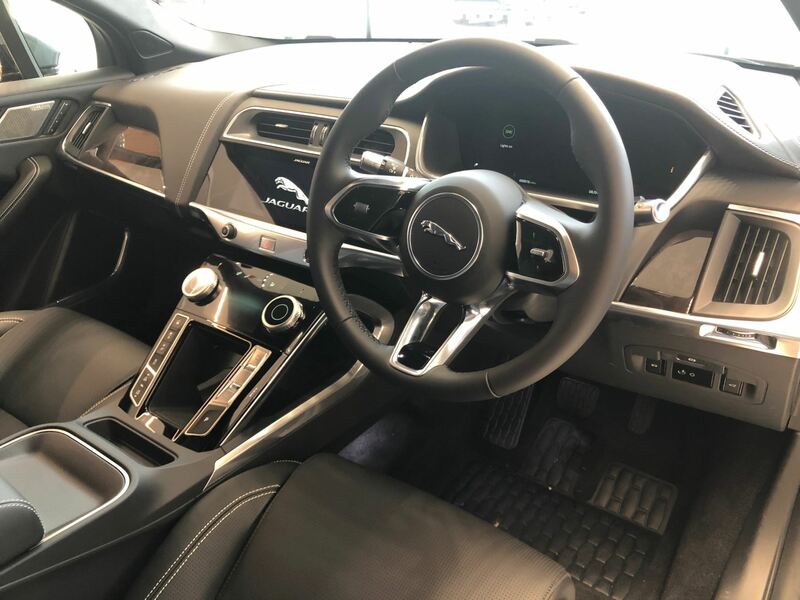 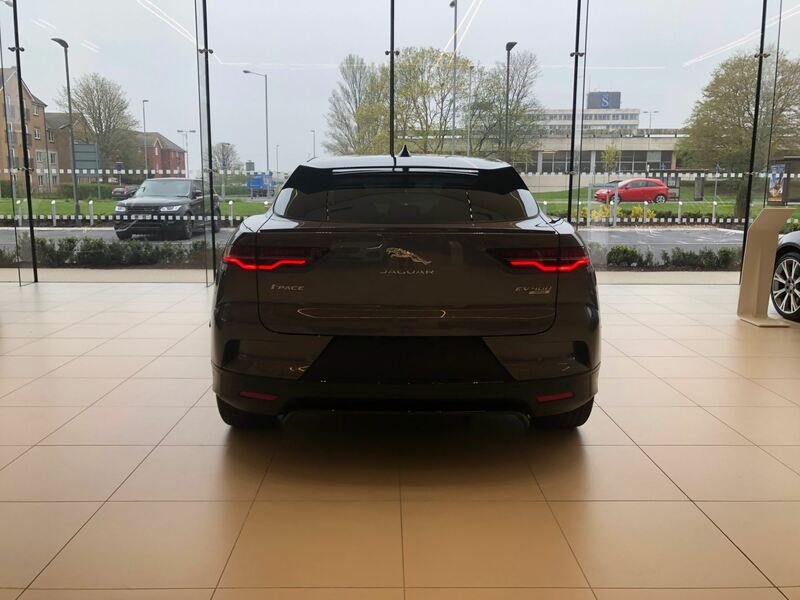 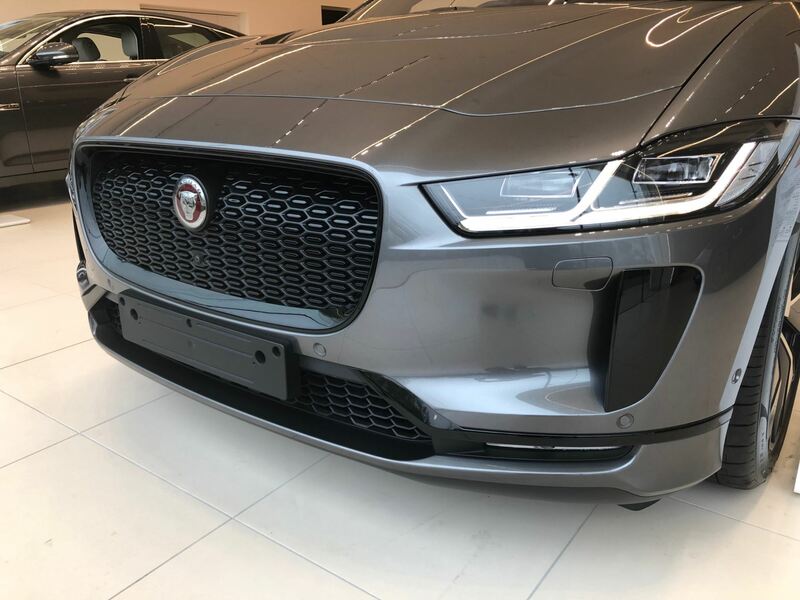 Our Jaguar I-PACE is fitted with £7,528 worth of optional equipment including Metallic Paint, Cold Climate Pack, Four Zone Climate Control, Electronic Air Suspension, Leather Upholstery, Black Pack, Privacy Glass, Front Fog Lights, Dark Ash Swirl Veneer, Ebony Headlining, 22 inch 5 Spoke Alloy Wheels and Contrasting Roof. It is finished in Metallic Corris Grey Paint with Ebony Leather Upholstery. 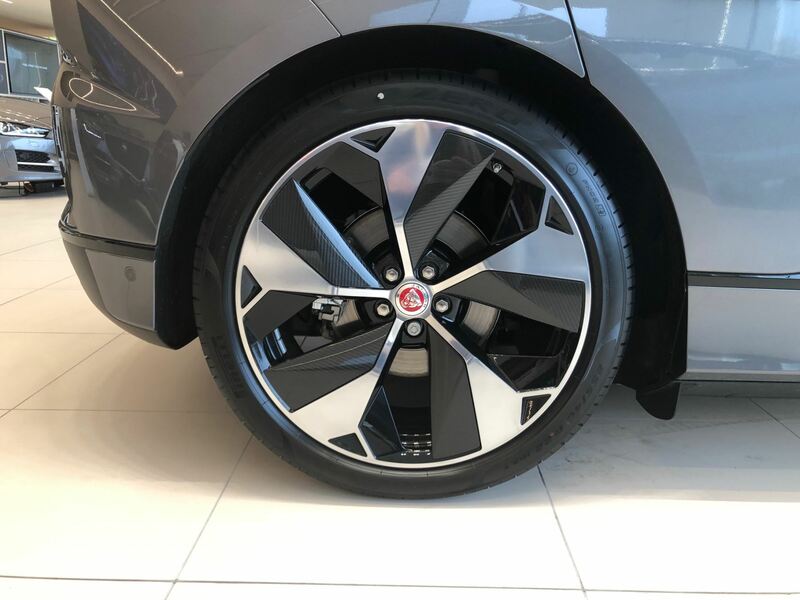 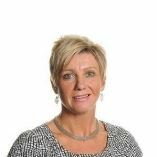 All vehicles can be purchased from your local Grange dealer regardless of their physical stock location. 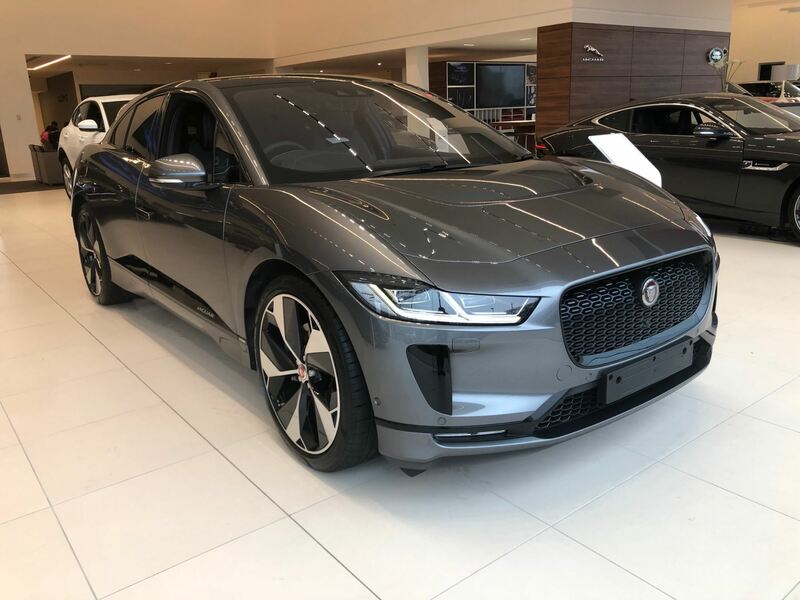 Call us today to arrange your showroom visit and to book a test drive in one of our I-PACE demonstrators. 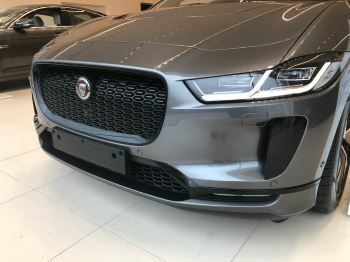 Great car, well built and designed. Fun to drive, puts a smile on my face everytime I get in! Would highly recommend the car, charging is easy and straight forward, so don't be put off that it is electric, as there are so many benefits in driving an electric car! 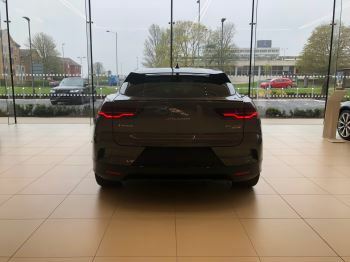 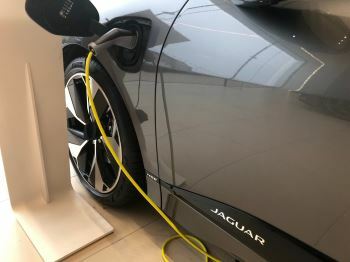 Jaguar's newest petrol and diesel engines are the cleanest and most efficient they have ever produced and amongst the cleanest on the market.